Director Bharathan’s latest venture Bairavaa has been released this Thursday with high hype among Tamil audience. Being the first anticipated Tamil movie of new year, it had started its box office journey on an excellent note. From the fans of lead star Vijay, it is getting immense support, also most of the viewers have reacted in favor. Although some critics are not much satisfied but most of them have marked Bairavaa as good entertainer for audience and more exciting for fans. As per reviews, Vijay and his co-star Keerthy Suresh have given delightful performances in the movie, which are truly appreciable. 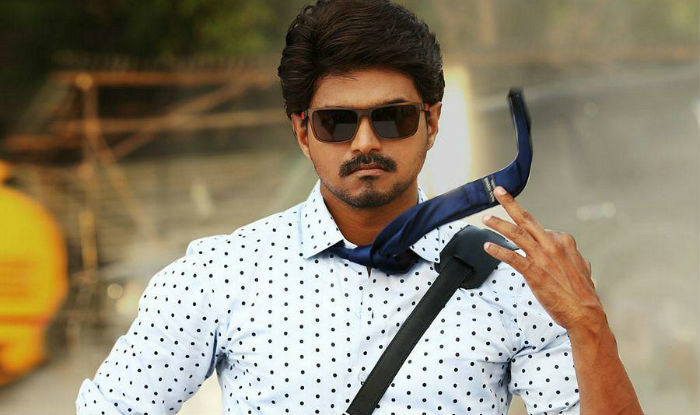 On the opening day, superstar Vijay’s 60th movie Bairavaa witnessed excellent response across the Tamil state- Tamil Nadu and reported the business of 16.61 crores, which is his best opening so far. On the second day, as usual it faced abrupt drop in its business graph and collected the amount of 6.14 crores. Then on third day due to Pongal, the movie showed little jump and did the business of 6.50 crores. On the last day of weekend i.e. Sunday, it remained steady and added the amount of 6.25 crores to its account. 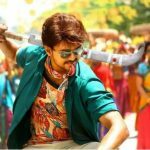 After the opening weekend, total collection of Bairavaa was recorded as 35.50 crores from around 500 screens of Tamil Nadu. Now it has entered in weekdays and got lesser occupancy on its fifth day. With more than 50% of drop, it minted the amount of 3 crores and made its 5 days total collection as 38.50 crores net at TN box office.